Most people are quite passionate about maintaining the beauty of their skin and hair. To the people who have a true passion for staying beautiful and always looking their best, the quest to have strikingly elegant hair and beautiful skin is never really ending. A lot of time and energy is being put into taking adequate care of the hair and skin by these people.There is no limit to the quest for more products that are able to deliver benefits. Many people have spent a significant amount of their time and money trying to find the most suitable products. For those that can afford it, the related expenses are not a big problem. 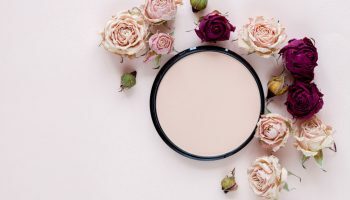 But for those that don’t have an unlimited supply of resources, it is comforting to know that nature has provided a lot of pure and natural alternatives to chemical laden cosmetics out there. 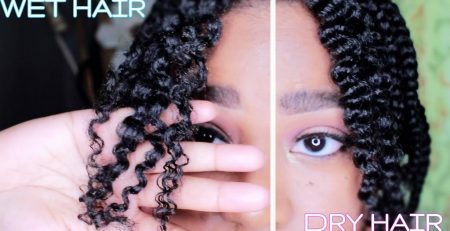 Everyday, more and more beauty products are being introduced into the market, with the promises and claims to provide an effortlessly glossy, and well-conditioned smooth looks to your skin and hair. Unfortunately though, not all these products have the capacity to deliver their promises. But beauty does not have to be painful or overly expensive. 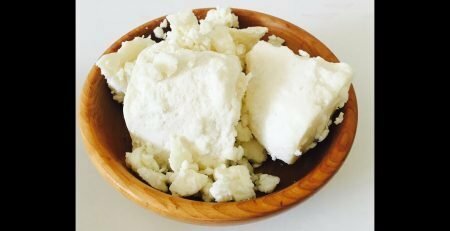 We can also not not discount the benefits of beautiful hair and skin as it does wonders to ones confidence and self esteem so, if you are reading this blog post, you are in luck as we will highlight a few things about this wonderful butter that would help you achieve the perfect hair and skin you have always dreamt about. 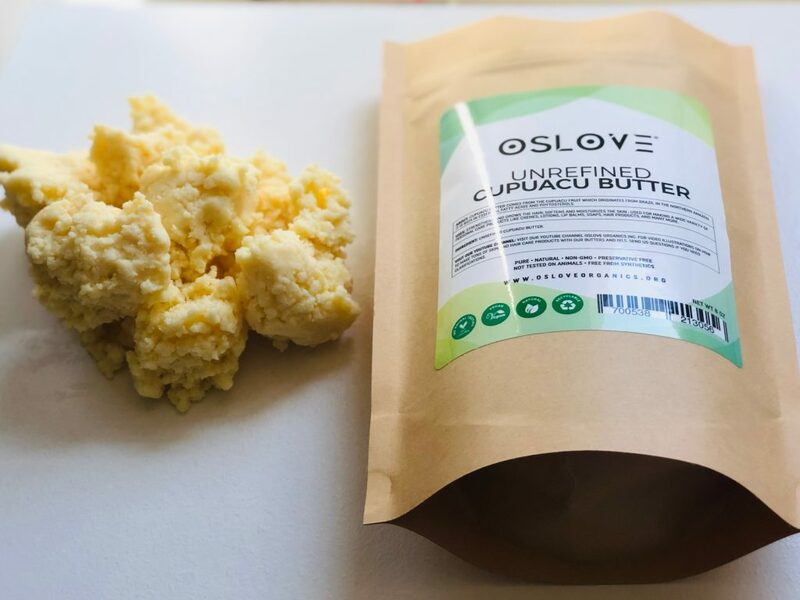 Cupuacu butter is extracted from the Cupuacu seed which is obtained from a tree that grows in the Amazon rainforests of some countries in South America like Brazil. It is related to the family of cocoa butter and has a characteristic aroma that slightly resembles that of cocoa butter. 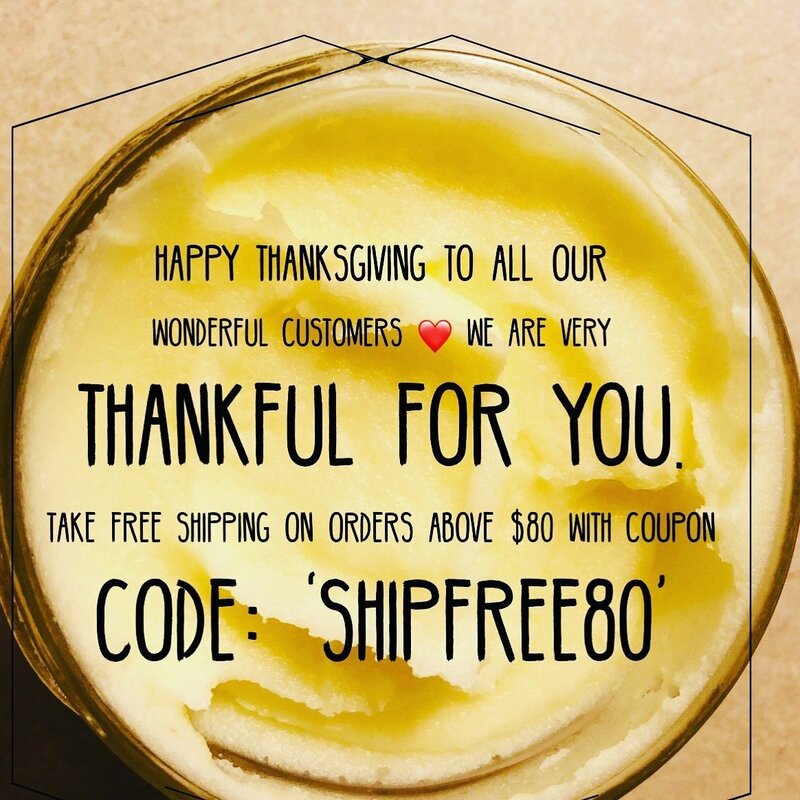 Cupuacu butter has an impressive lineup of great beneficial components for the skin and hair. It contains linoleic, lauric, myristic and oleic acids. All of these amazing omega 3 fatty acids make its moisturizing and hydrating properties absolutely outstanding. Fuller and softer hair: applying hair products that contain a high content of cupuacu butter will help your hair to become softer. It penetrates the hair shaft to smoothen and lay down the hair shaft. As such, it is a great natural straighter for the hair. If you are battling hair dryness and hair brittleness, you can rely on this butter for its powerful hydrating capabilities. 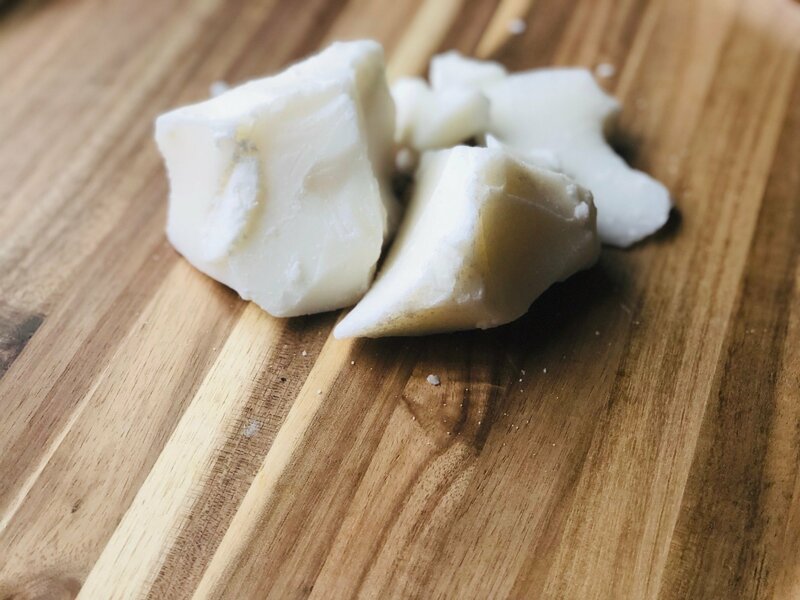 Cupuacu butter is known to work wonders particularly on ethnic hair and can restore its natural smoothness and soft texture. 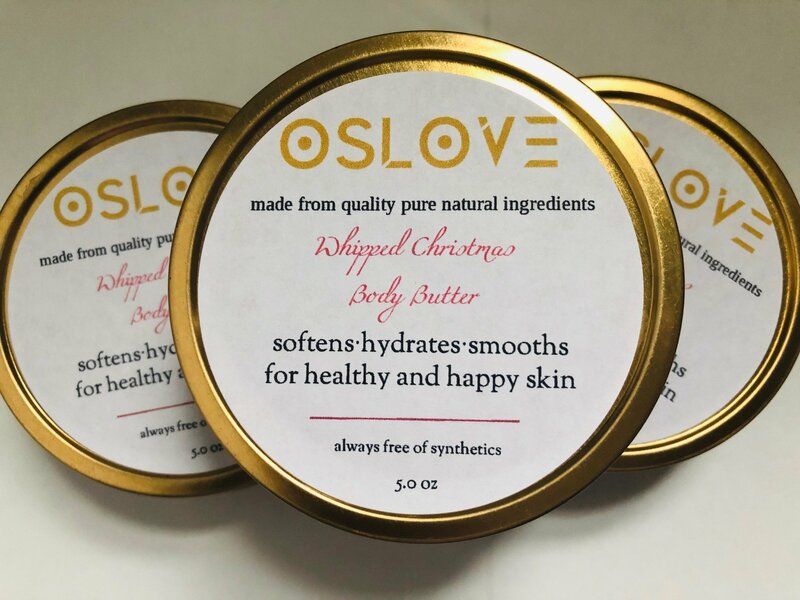 Hydrated and moisturized skin: people who are suffering from dry skin issues often use this butter to keep their skin moisturised and hydrated, seeing that the butter has a high level hydration capacity. You can also use the butter as a cream supplement to maintain your skin’s tenderness and moisture. 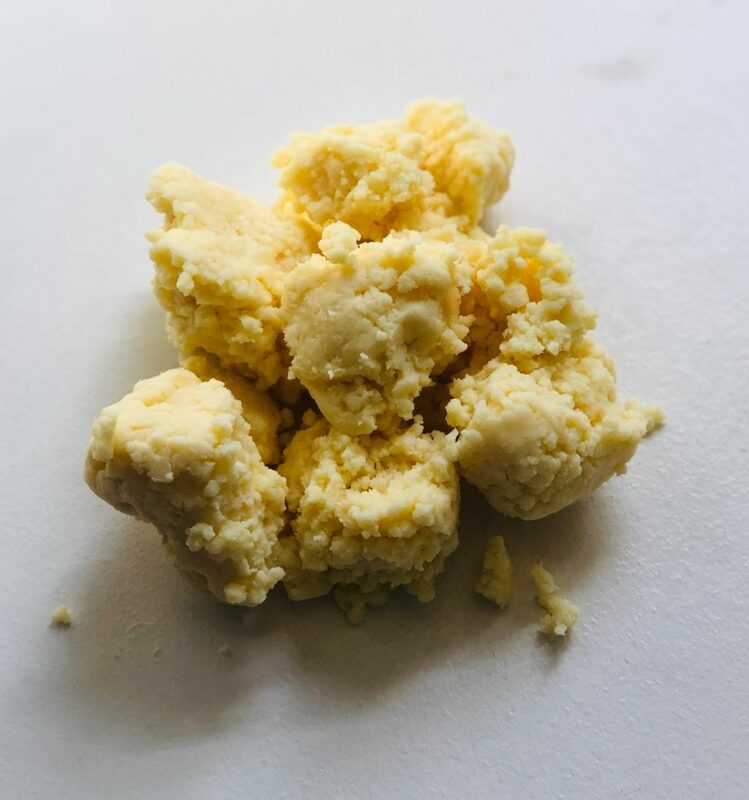 Hair Growth: regular massage of the cupuacu butter into the hair scalp as a form of hair mask works effectively to boost hair growth, especially for people who have slow hair growth. The rich nutrients contained in cupuacu butter feeds the hair follicles and allows it to grow more healthy hair at a faster rate. 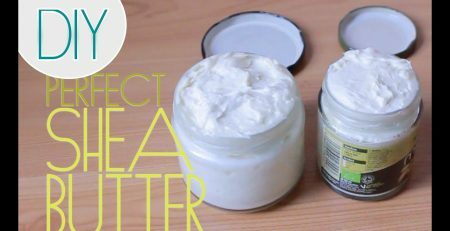 Younger looking skin: with frequent use, and over time, cupuacu butter has proven to be an amazing anti-aging skin care product. 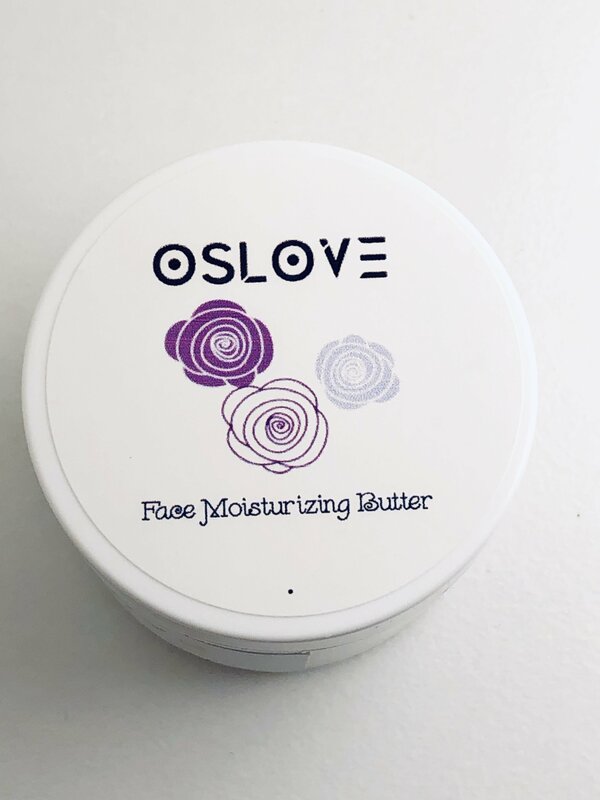 The high anti-oxidant nutrients of the butter work to eliminate wrinkles that appear on the skin, thereby renewing and rejuvenating skin and keeping it younger looking. 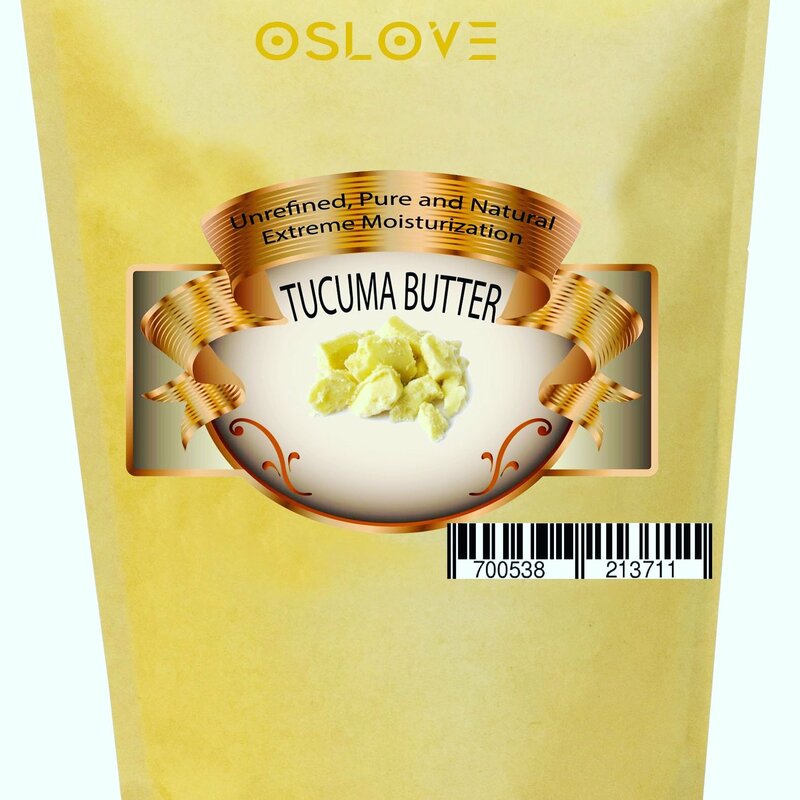 Cupuacu butter can be used as key ingredient in a number of skincare products. 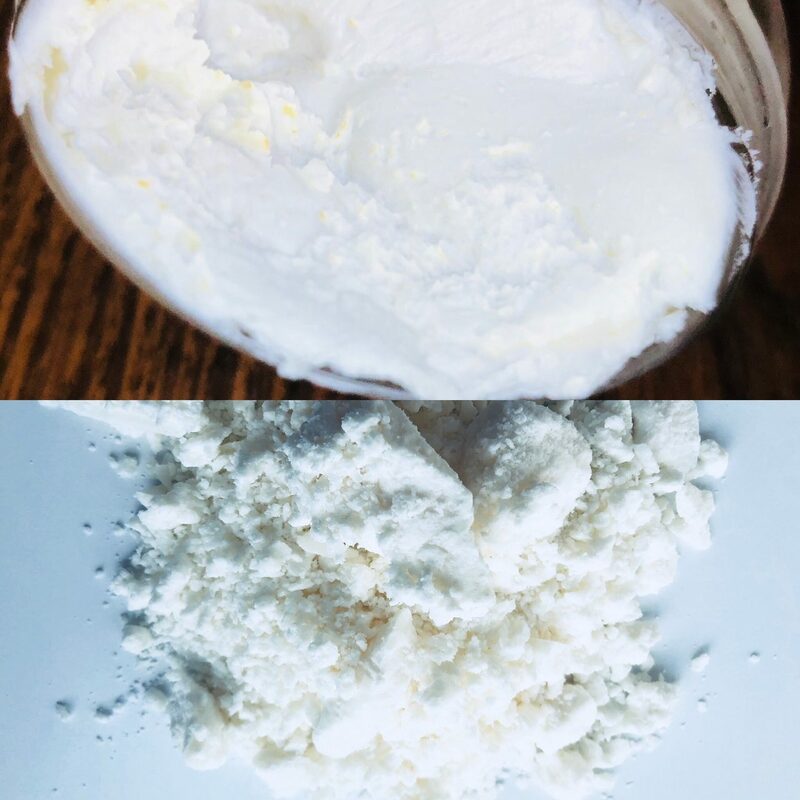 It can be used in making body butters, skin care cremes, hair butters, salves, deodorants, hair masks, hair styling creme, moisturizing lotion, general hair care and cosmetics. 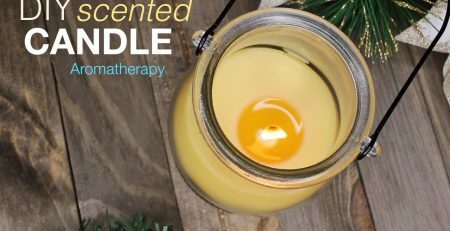 It is also used extensively in the field of aromatherapy. 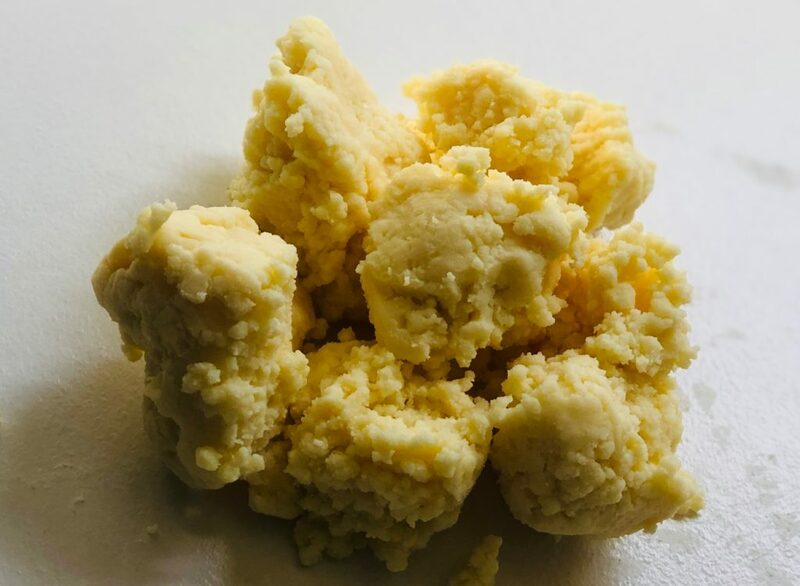 Cupuacu butter also serves as a great source of nourishment to boost the immune system of both the hair and the skin, prohibiting the proliferation of skin and scalp diseases.There are so many benefits that this great unrefined butter provides for skin and hair but they are far too many for us to mention. We encourage you to order yours to see the amazing rewards it offers. Please note that we carry the unrefined version of this butter which is the most potent form you will find. Refined cupuacu butter does not have the same properties as the unrefined version so we advise you to use the unrefined version. The strong aroma of unrefined cupuacu butter can be slightly overpowering but this is no match for the great benefits you will enjoy. 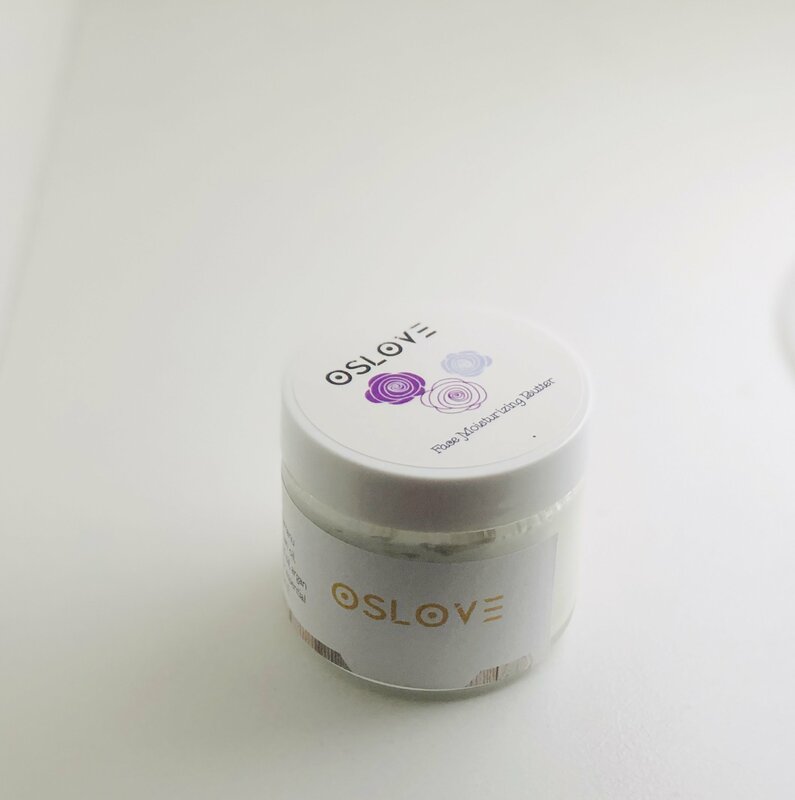 Simply mask or complement the aroma using essential oils and enjoy. Let’s meet you at Vendors block 2017. 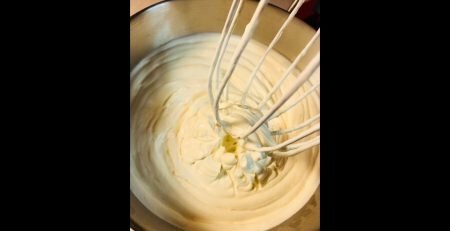 The secret of fluffy whipped Shea Butter: making your own skin butters at home.